Professional sound equipment is vital to every event we do. Each product we use has features specifically designed for our clients needs. 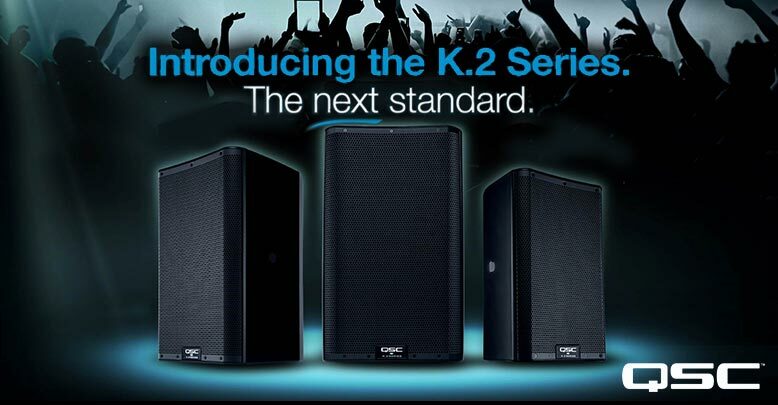 Costa Mesa based QSC has long been a legendary leading brand of speakers. They have incredible clarity, connectivity, and a 7.5 degree tilt feature that directs the sound right at the audience. Used for larger events. 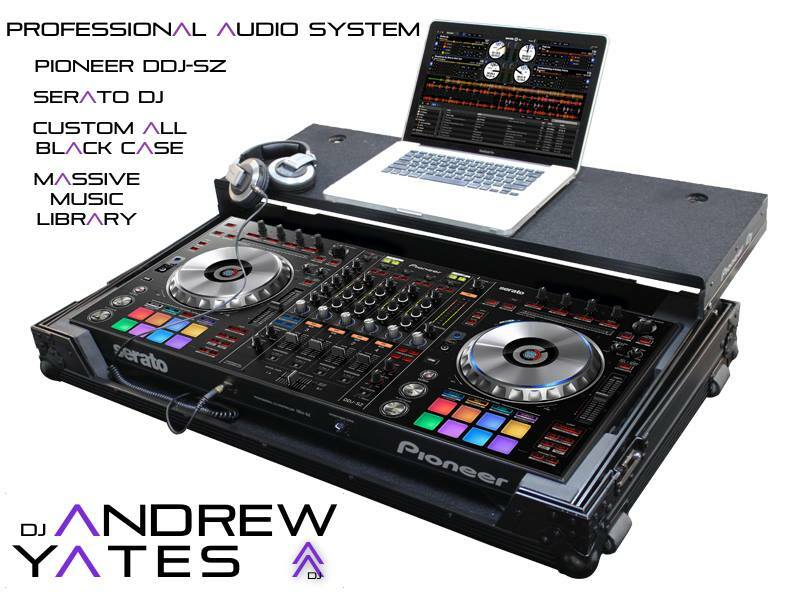 Major nightclubs and companies worldwide use the K-Series - they will blow your audience away! Powerful speakers with a wide throw, used for smaller events, wedding ceremonies and further fill in sound for larger events. Also features a 7 degree tilt feature to aim sound directly at the audience. One of the highest rated compact DJ subs on the market. An ultra punchy 12" EV woofer for smaller parties. Adds a great bottom end to the sound, while not booming out all your neighbors. Typically used with our Yamaha speakers. These 18" beasts will bring the boom to your party and rock the dance floor! These subwoofers have advanced signal processing and very low frequency response that will really let you and your guests feel the beat! Ideal for EDM or Hip-Hop events and larger crowds. This top of the line controller allows for multiple microphone inputs, crystal clear sound through Pioneers high end sound card, multiple music outputs to serve any events needs; plus instant effects, loops and samples for an exciting musical experience! 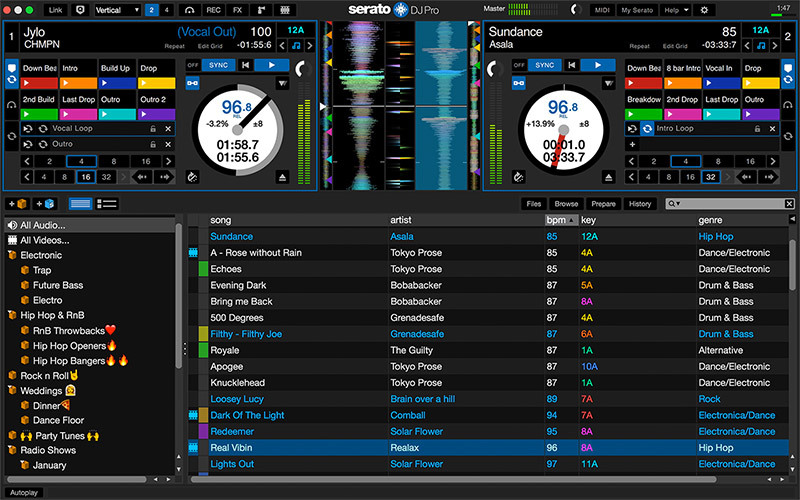 With four virtual decks, 16 samplers, effects and up to eight cue points per song, Serato DJ is a powerful software for DJ's. We have added all additional upgrades to the software for enhanced features and effects. Clear ceremonies, presentations, toasts and announcements make for a professional event. 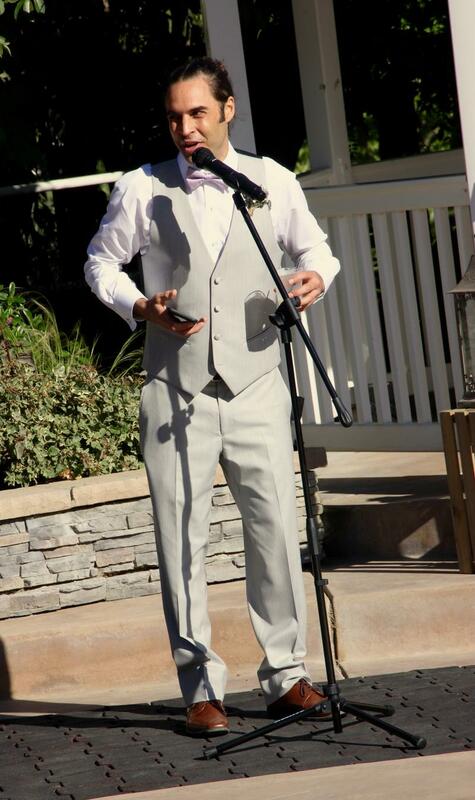 We have several superior wireless microphones available for weddings, corporate events and anywhere amplified voices are needed! You have nothing to worry about as advanced features keep our systems from being muted or powered off accidently during use. The Audix lavaliers (towards the top of his tie) are small and non-obtrusive. One of our wireless Audix microphones with a stand. 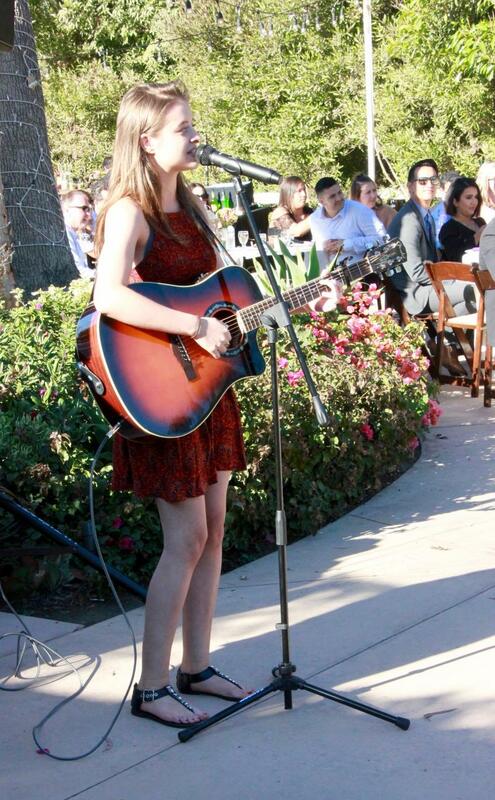 Another wireless Audix microphone, and our multi-input mixer allowed her to plug the guitar directly into the main system for a hassle free performance. We take this very seriously, always have. We have been told many times that our sound system and microphones are "too good" or "over the top", and that's the way we like it! Why not have the best of the best at your event? 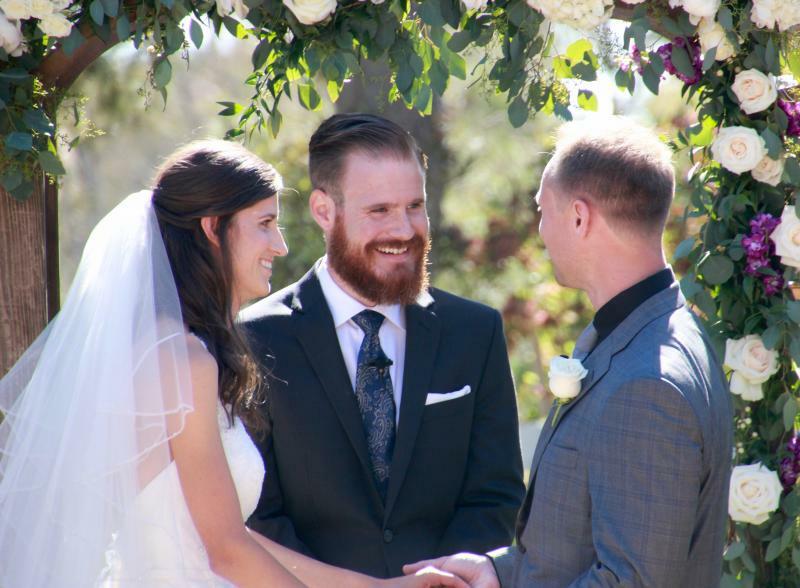 We truly appreciate your trust in us, and can't wait to make you and your guests have the time of your life! Ever been to an event that didn't sound quite right? The microphones cut out? There was terrible feedback or the bass was garbled? That's poor equipment and lack of experience - let us show you how to do it right!